How did they get place to place? 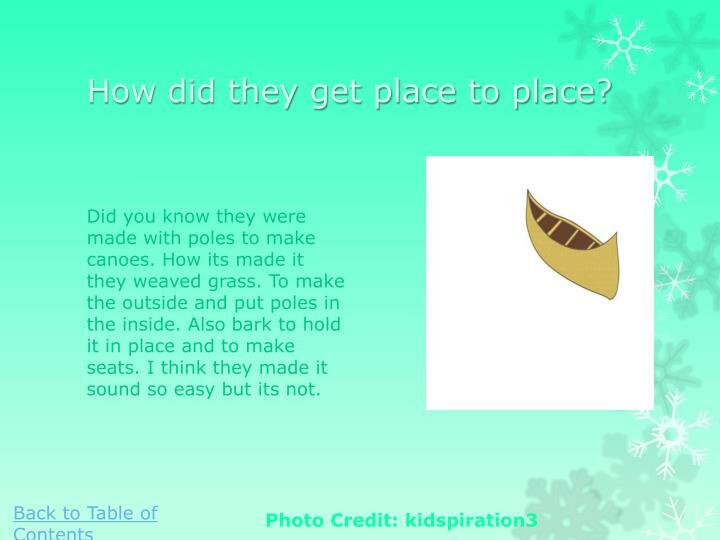 Did you know they were made with poles to make canoes. How its made it they weaved grass. To make the outside and put poles in the inside. Also bark to hold it in place and to make seats. I think they made it sound so easy but its not. Did you know were all home schooled. 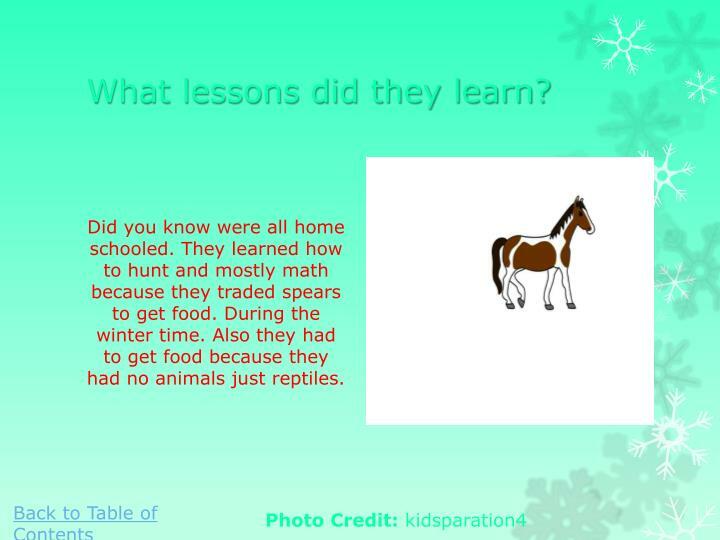 They learned how to hunt and mostly math because they traded spears to get food. 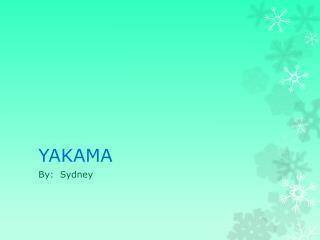 During the winter time. Also they had to get food because they had no animals just reptiles. Did you know that they lived in grass. 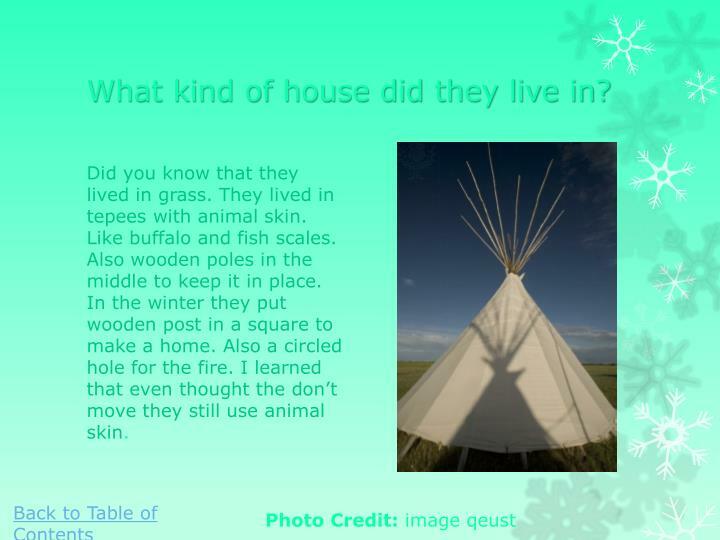 They lived in tepees with animal skin. 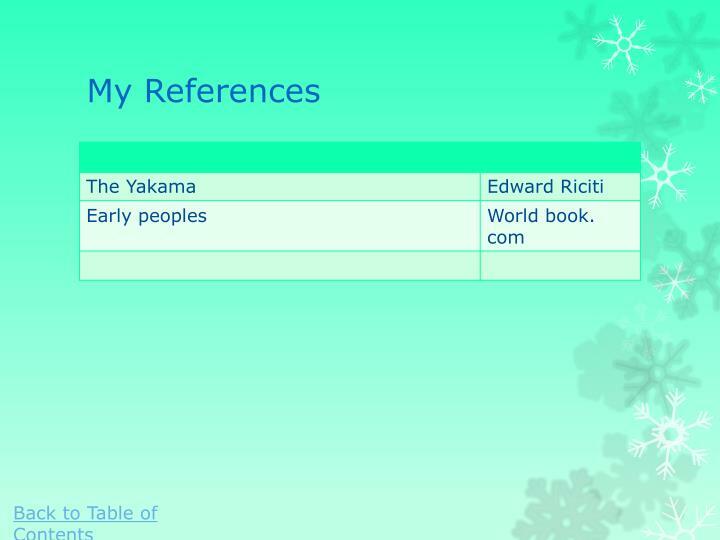 Like buffalo and fish scales. Also wooden poles in the middle to keep it in place. In the winter they put wooden post in a square to make a home. Also a circled hole for the fire. I learned that even thought the don’t move they still use animal skin. 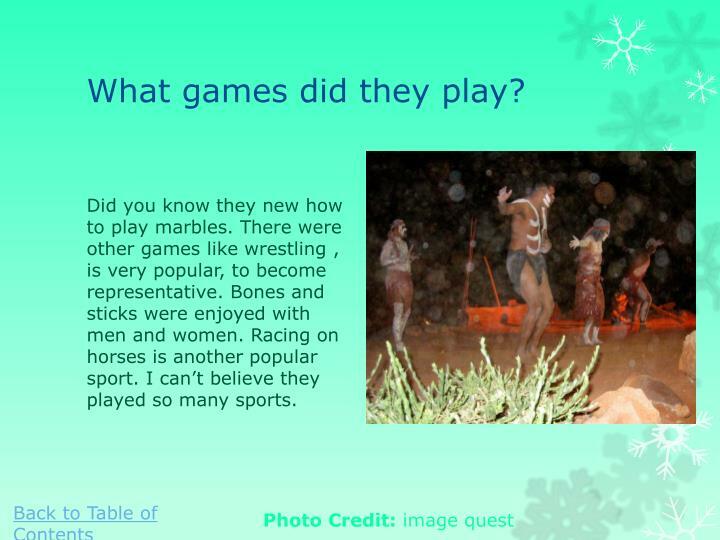 Did you know they new how to play marbles. There were other games like wrestling , is very popular, to become representative. Bones and sticks were enjoyed with men and women. Racing on horses is another popular sport. I can’t believe they played so many sports. What kind of things did they make? 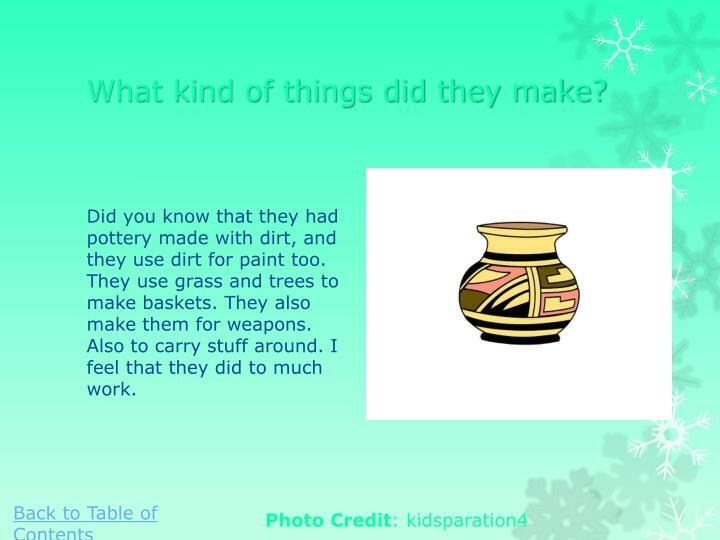 Did you know that they had pottery made with dirt, and they use dirt for paint too. They use grass and trees to make baskets. They also make them for weapons. Also to carry stuff around. I feel that they did to much work. 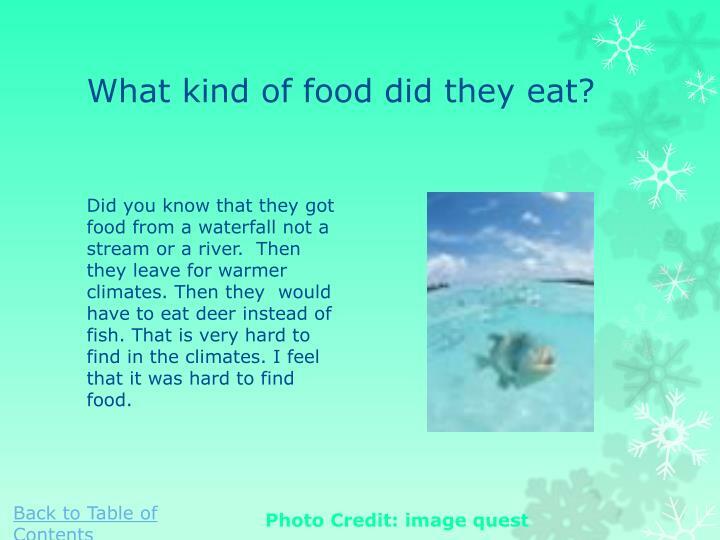 Did you know that they got food from a waterfall not a stream or a river. Then they leave for warmer climates. Then they would have to eat deer instead of fish. That is very hard to find in the climates. I feel that it was hard to find food. What clothing did they wear? Did you know that boys and girls wore legging. Boys wore animal skin and a cord with legging. The girls wore grass and bark from shoulders to feet as a dress. I feel that boys need more clothing. 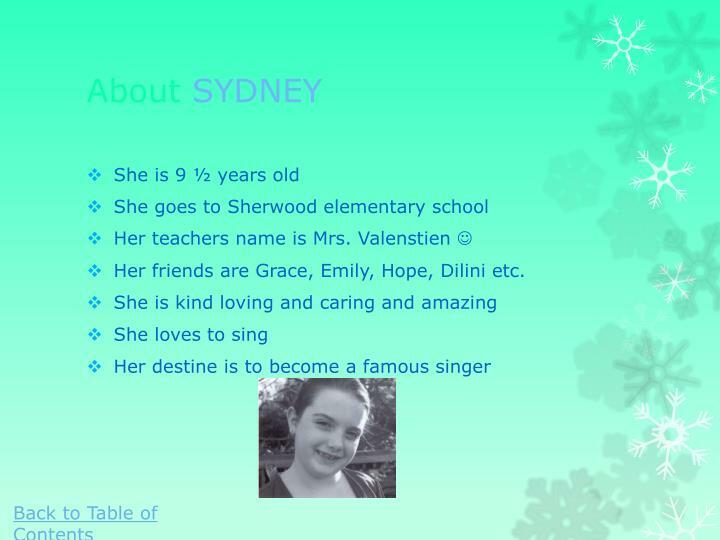 Her friends are Grace, Emily, Hope, Dilini etc. 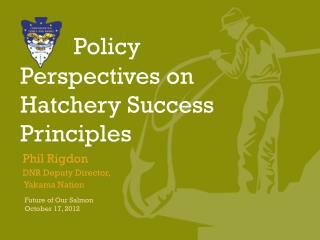 Policy Perspectives on Hatchery Success Principles -. 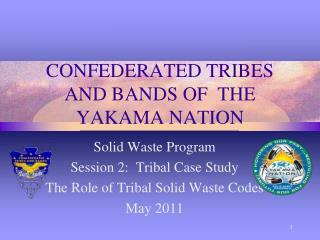 phil rigdon dnr deputy director, yakama nation. 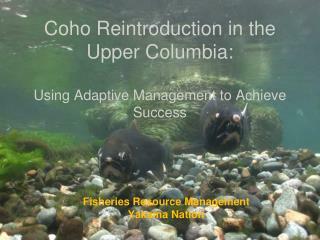 future of our salmon october 17, 2012. introduction. what do we strive for? how does this connect with overall fish recovery actions? Indian Forest; Land in Trust -. 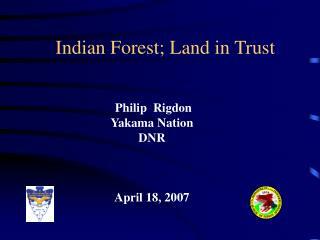 philip rigdon yakama nation dnr april 18, 2007. indian forest . 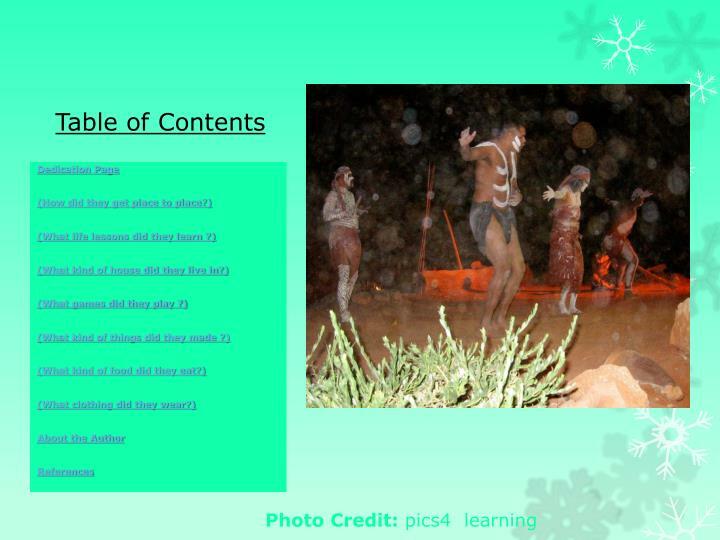 social economical cultural &amp; traditional traditional hunting and fishing foods and medicines religious &amp; cultural .